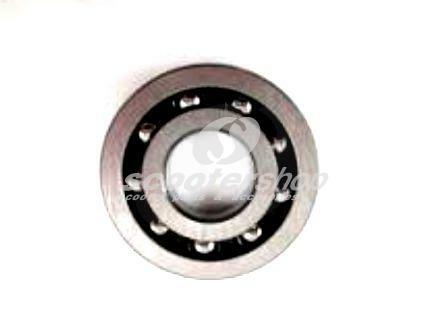 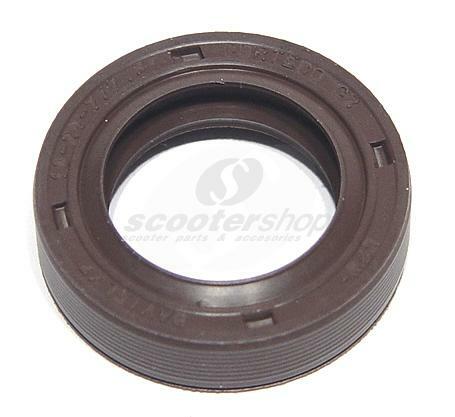 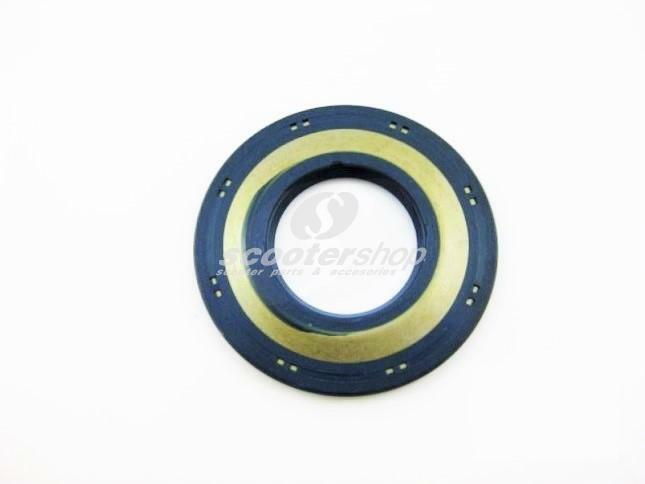 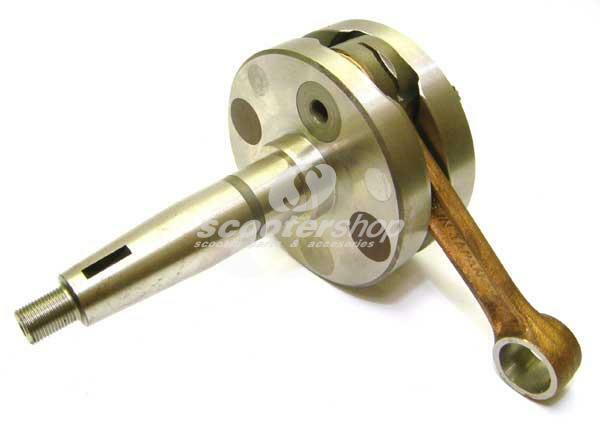 Bearing Crankshaft clutch side FAG with 9 balls for Vespa PE-Cosa-125-150-200. 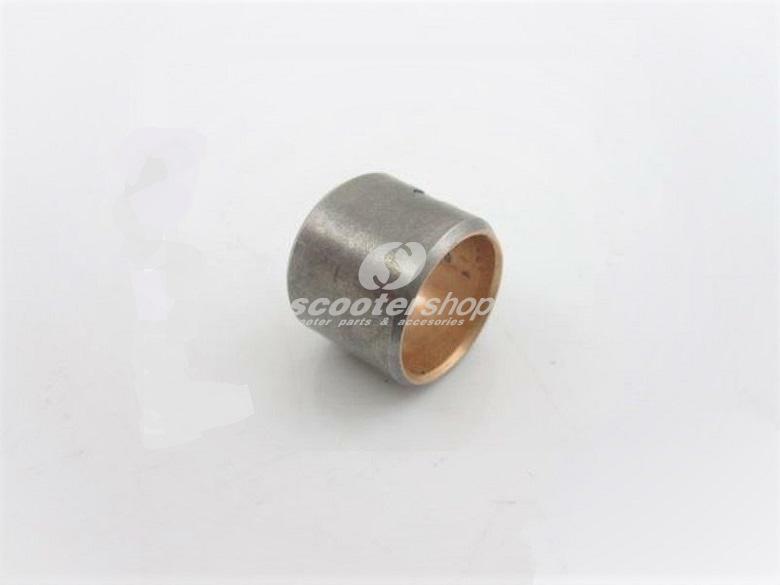 Dimensions 25x62x12 mm. 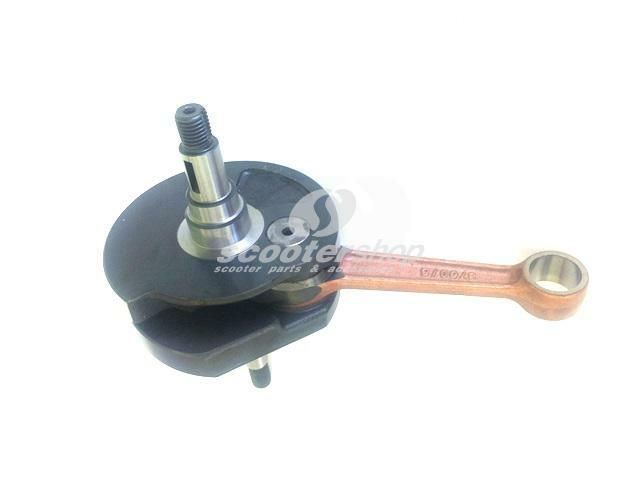 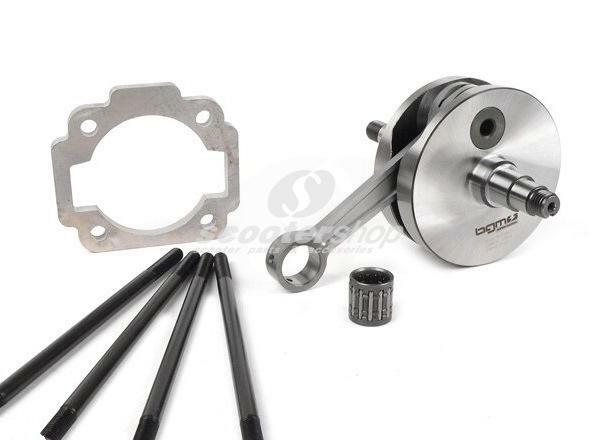 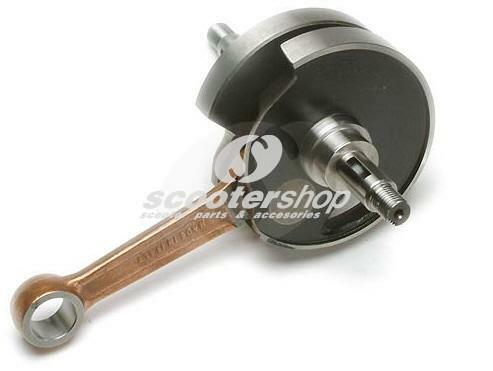 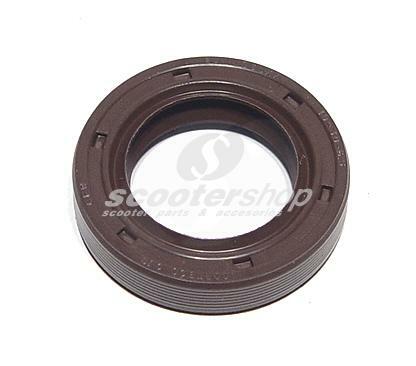 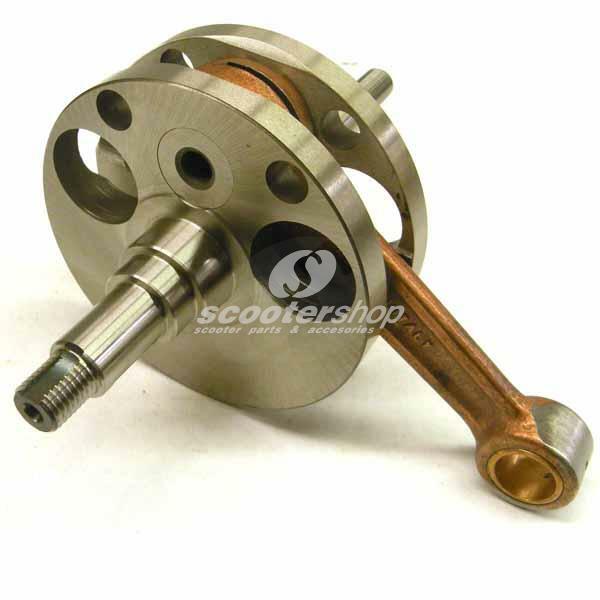 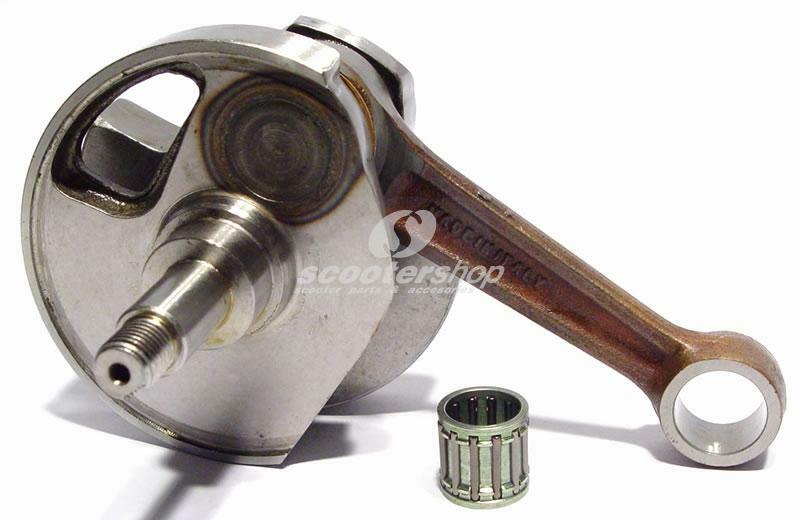 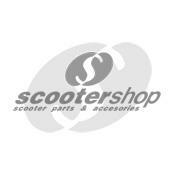 Crankshaft -TAMENI for Vespa PX 125 - 150, GTR - TS 125, Sprint Veloce. 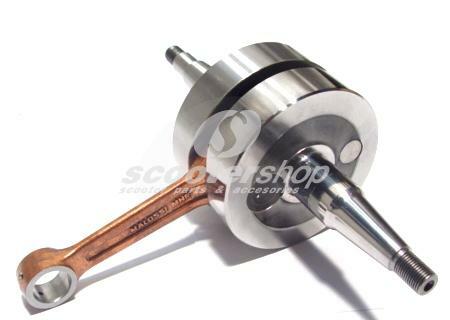 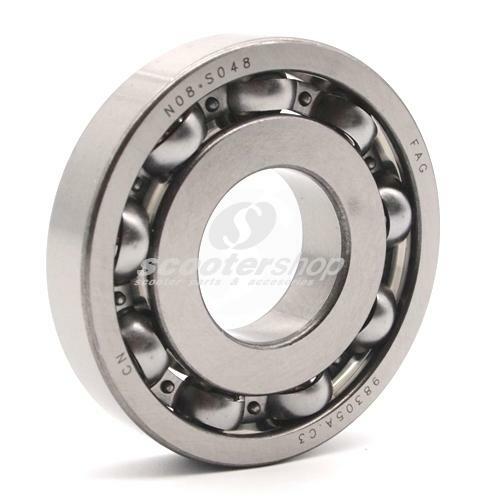 Stroke 57.0mm, conrod 105.0mm, pin 15mm. 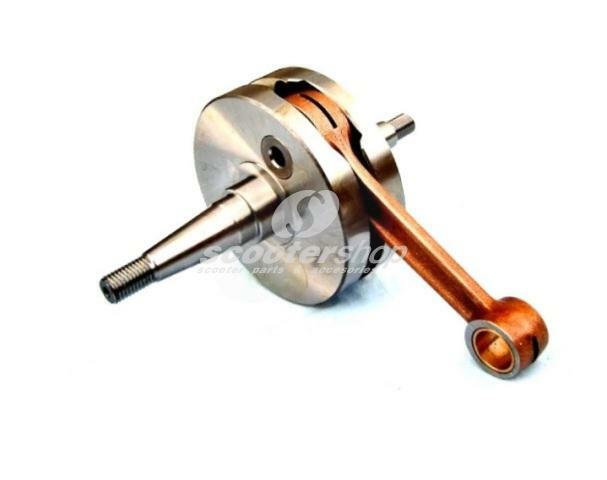 Crankshaft for Vespa 125 GTR 2°,TS 2°, 150 Sprint Veloce 2°, Super 2°, P125-150X, PX125 -150 E, LML 2T stroke 57mm, conrod 105mm, pin 15mm, disc valve. 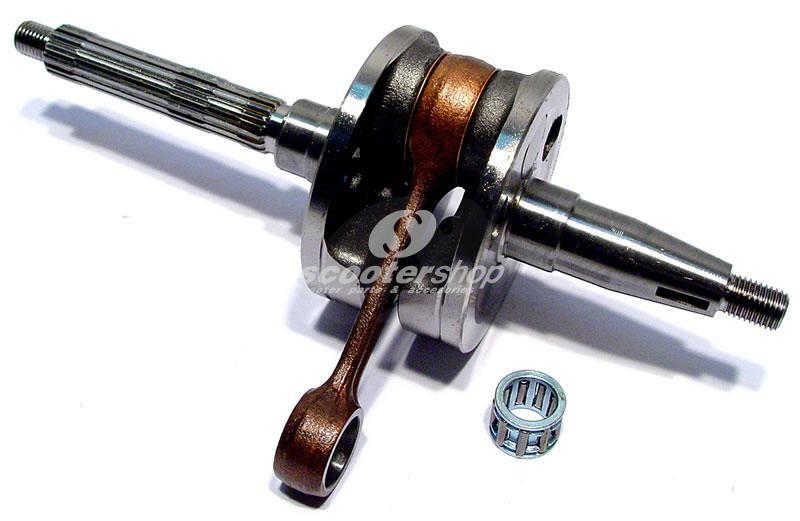 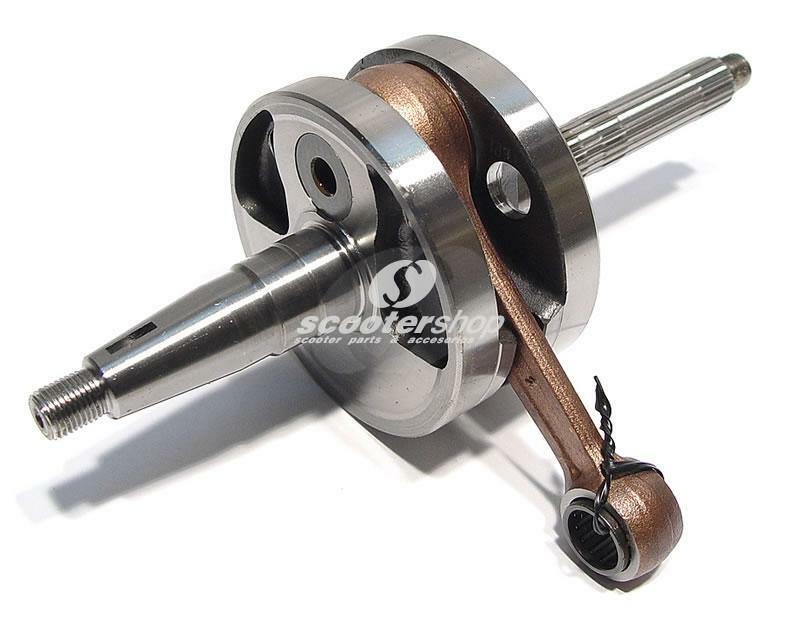 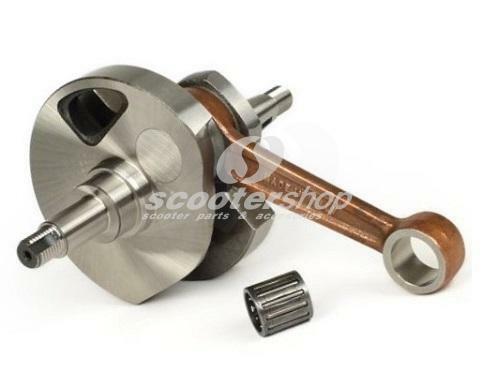 Crankshaft for Vespa PK 125 ETS, XL, FL disc valve, stroke 51.0mm, conrod 97.0mm, cone 24-25mm, M12. 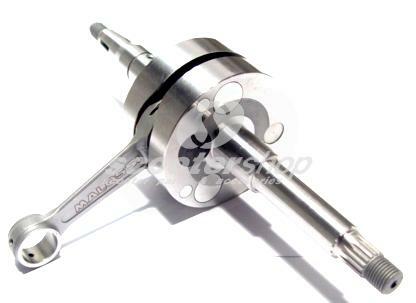 Crankshaft Malossi MHR Team 44MM Bore for Minarelli (Yamaha Aerox) Engine - Pin 13 ΜΜ - 28 HP!!! 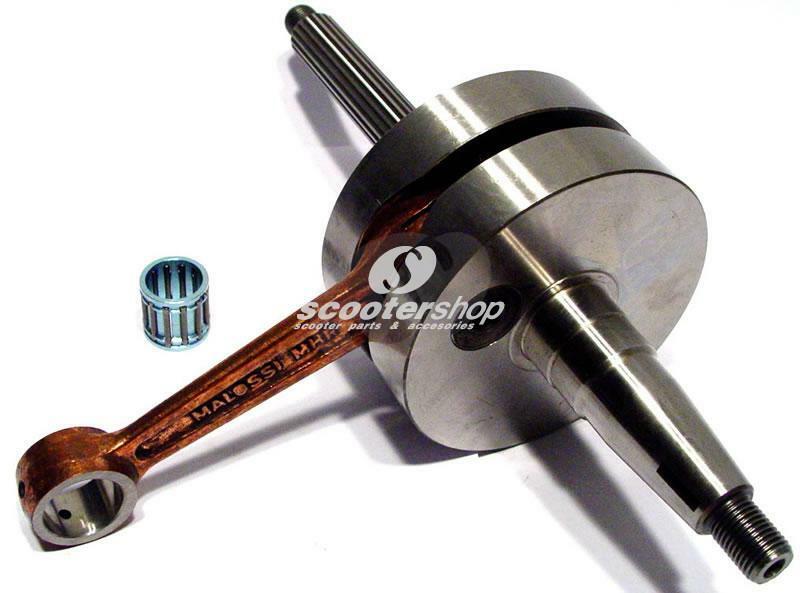 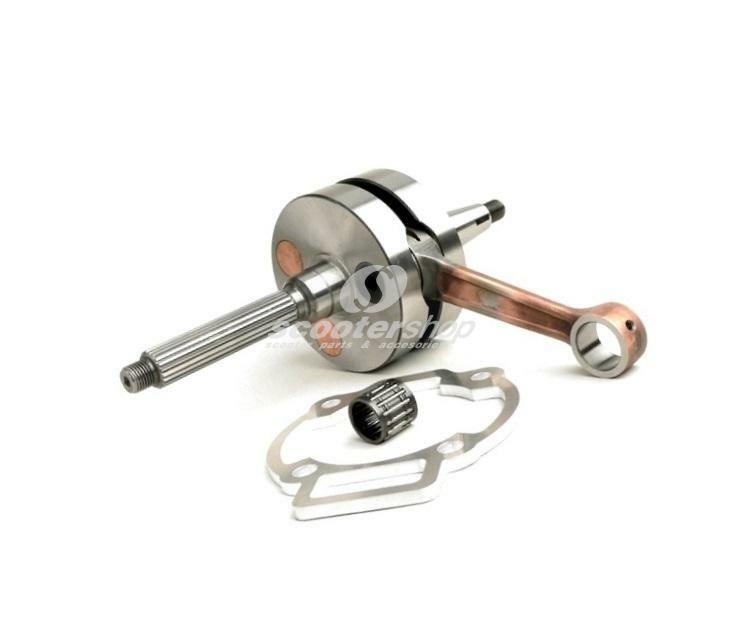 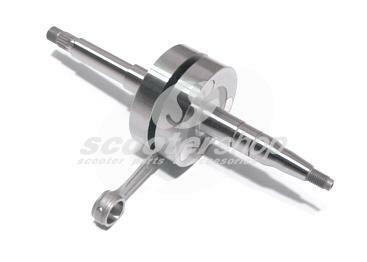 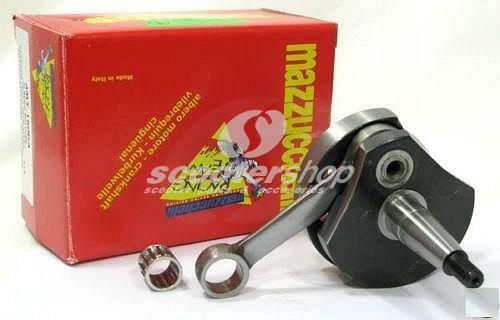 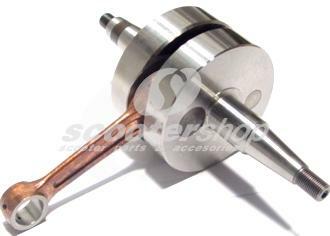 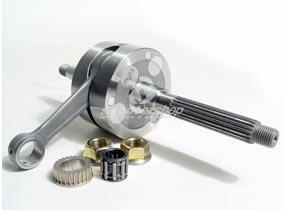 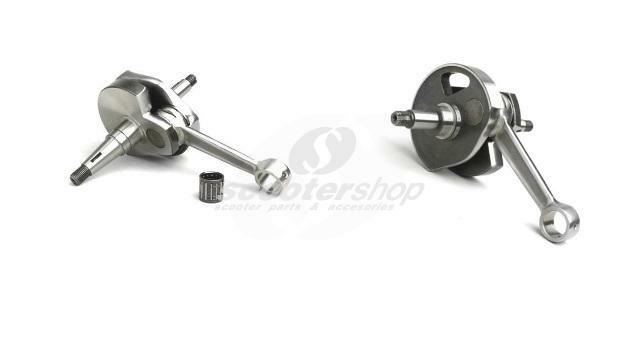 Crankshaft Malossi MHR Team Big Bore Gilera - Piaggio 44mm Bore-Pin 13mm for Cylinder 3113042- 86,40 cc- 28 HP Ι!!! 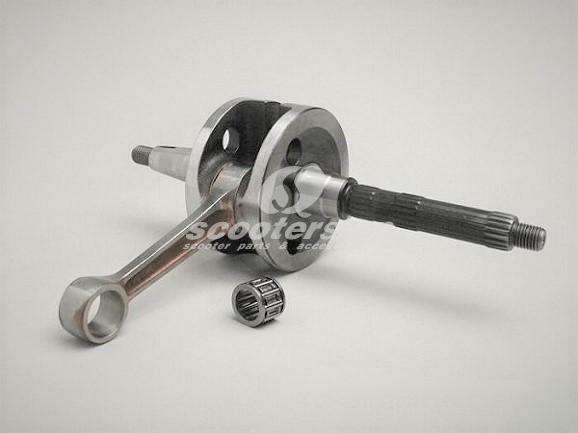 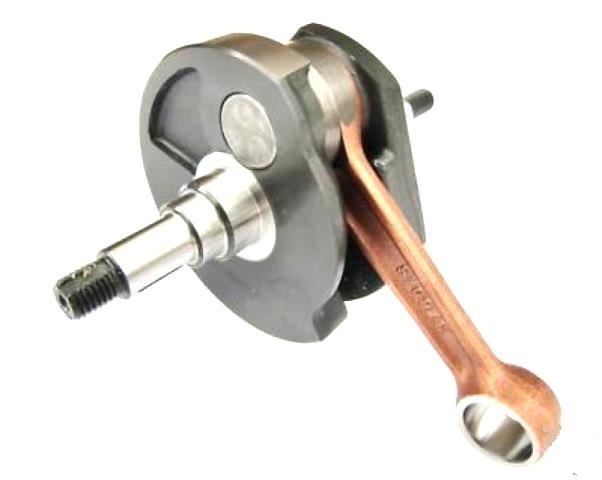 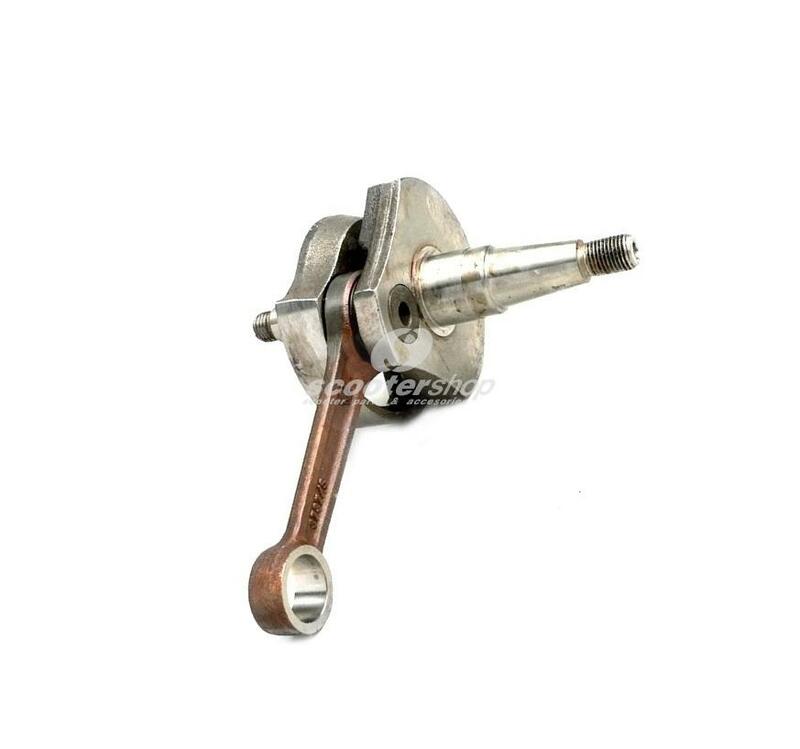 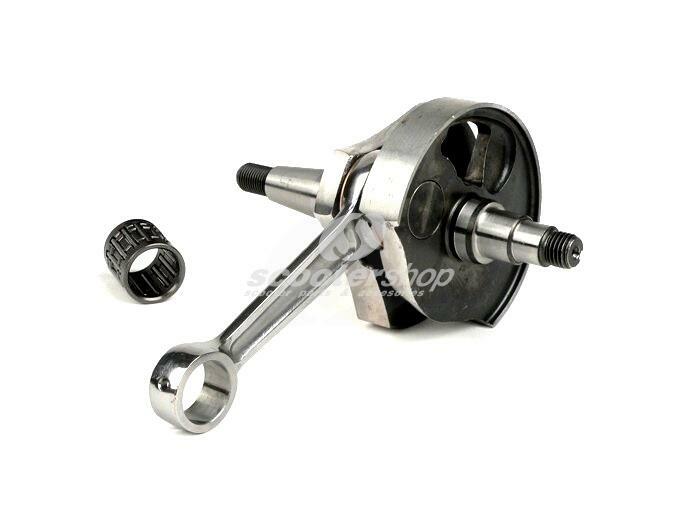 Crankshaft TAMENI for Vespa 150 VB1T,VGL1T,VL1-3T direct intake, stroke 57 mm, conrod 110mm, pin d: 15mm, conrod pin 18 mm ,bell-shaped.